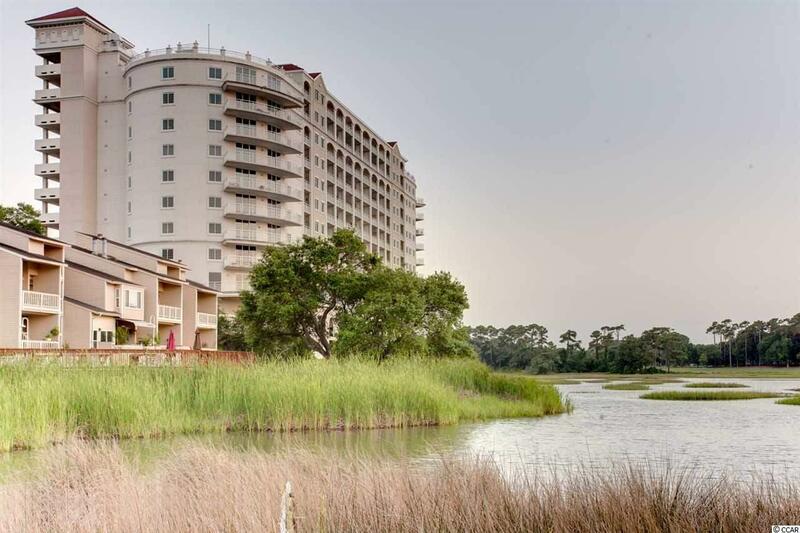 Discover the extraordinary opportunity to own this penthouse at The Pointe in Myrtle Beach's Arcadian Section. 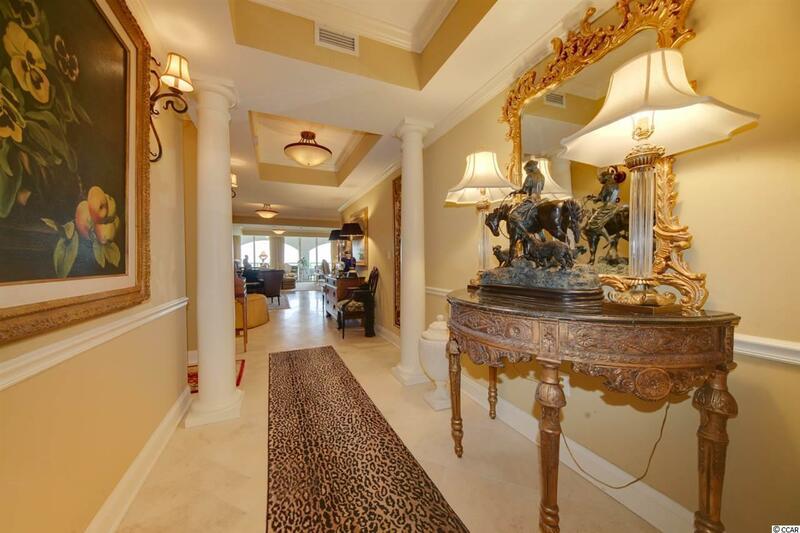 Enjoy the finest sunsets and water views from all major living spaces in this residence. Featuring numerous high end finishes such as Viking appliances, gas cook top, multiple ovens, warming drawer, travertine floors and cherry cabinets. Expansive windows invite the outdoors in. 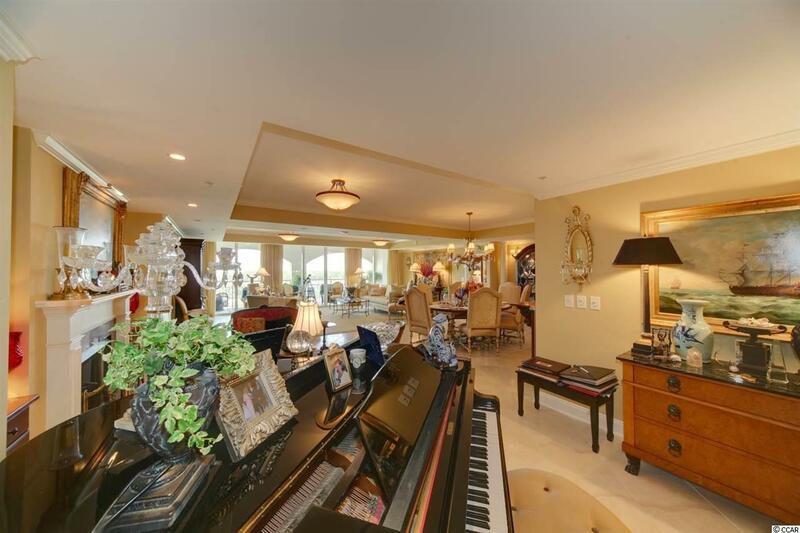 Great space for entertaining with open floor plan. 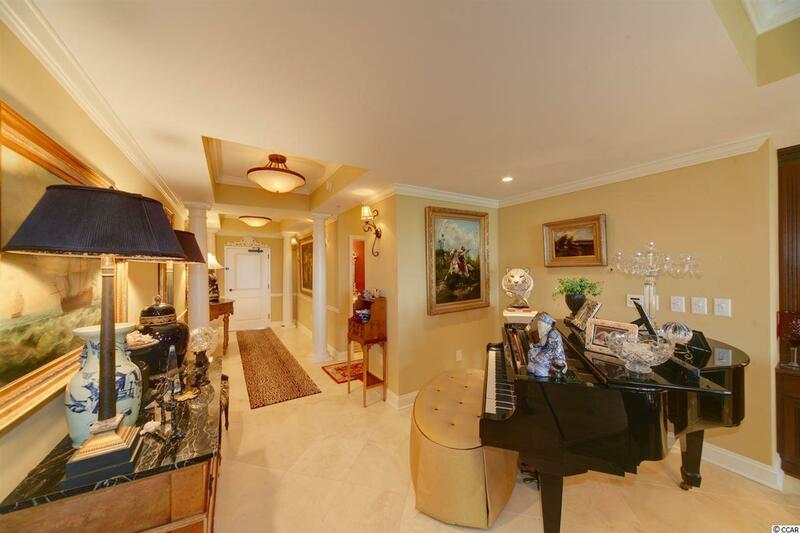 The master suite has coffee bar area and custom closet. Listing provided courtesy of Reside Realty Pawleys Island. Listing information © 2019 Coastal Carolinas Association of REALTORS® MLS. Listing provided courtesy of Reside Realty Pawleys Island.